Since 1985 SERVPRO of Nixa / Branson has provided specialized 24-hour emergency clean up and restoration services to the Nixa and Branson areas. We are a locally owned and operated small business two generations strong. Southwest Missouri is our home and we are aware of the challenges brought on by severe storms and other weather related events in the greater Branson area. Using our advanced restoration and cleaning equipment we are a trusted leader in the restoration industry and throughout Southwest Missouri. 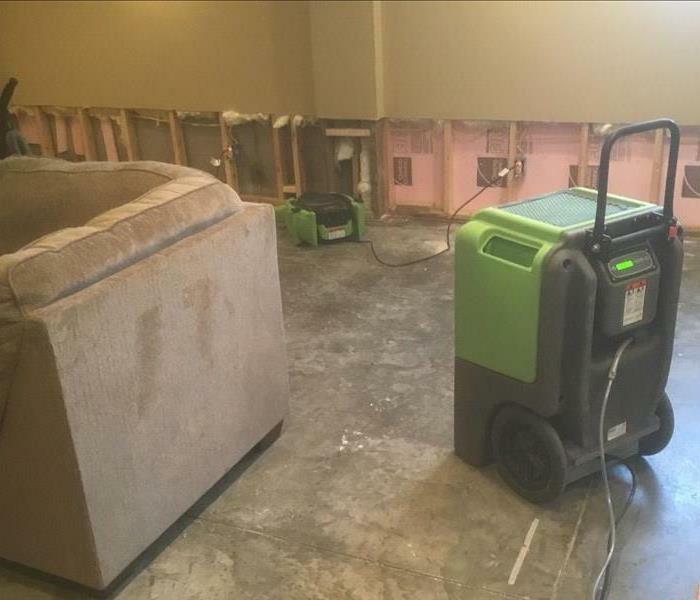 SERVPRO of Nixa / Branson is dedicated to being faster to any size disaster, our highly trained technicians can respond immediately to your residential or commercial emergency 24 hours a day including holidays. SERVPRO of Nixa / Branson is locally owned and operated, so we are part of this community too. When you have a cleaning or restoration need, we’re already nearby and ready to help. We take pride in being a part of the Nixa, MO community and want to do our part in making it the best it can be.